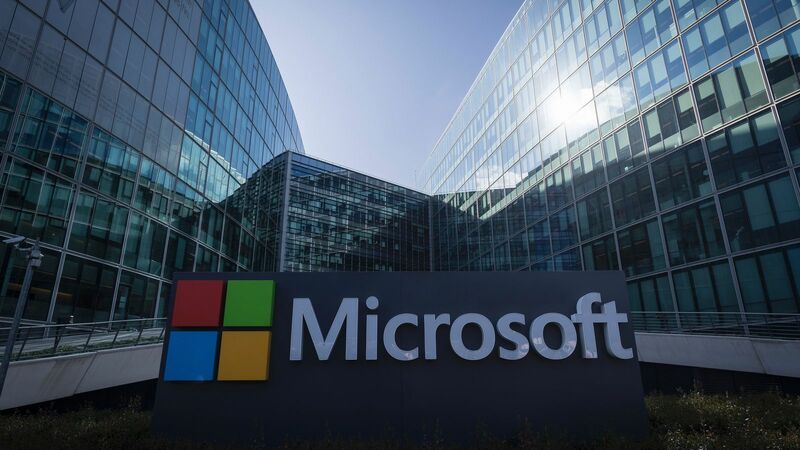 Microsoft Corp. has announced the completion of its first renewable energy deal within the Karnataka state of India. The agreement will see Microsoft purchase 3 megawatts of solar-powered electricity from Atria Power to help power its new office building in Bangalore. This will meet 80 percent of the projected electricity needs at the new facility. This deal is part of a state government of Karnataka program to encourage investments in local solar energy operations, in line with the larger Indian government goal to ramp up solar power generation to 100 gigawatts by 2022, as part of India’s efforts to mitigate the effects of climate change.